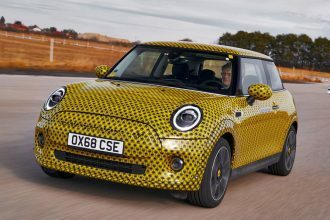 The BMW Active Tourer concept shown in Paris was the first glimpse of the forthcoming UKL platform that will underpin the next generation of MINI and front wheel drive products. 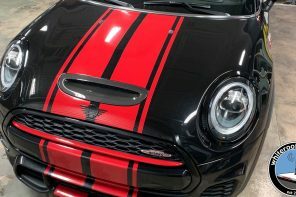 Next up will be MINI’s turn. 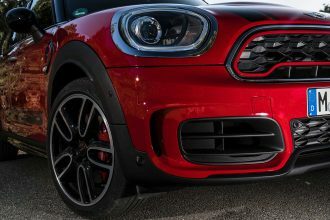 Our sources are telling us that MINI will debut a cross-over vehicle similar to the BMW Active Tourer concept (internally known as the MINI Activity Tourer) that is meant to show how different BMW and MINI versions of the same platform can coexist. 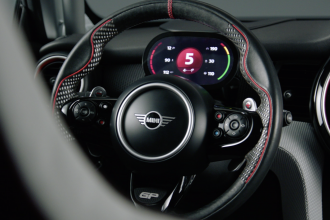 Looking at the Active Tourer concept imagine a MINI version with “club doors” and a lot more personality built into the design. 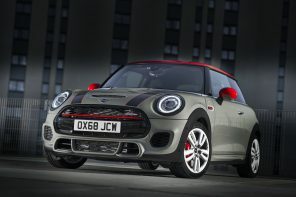 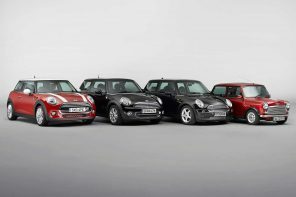 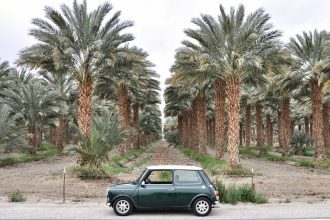 MINI will show off a number of F56 styling features as well as new interpretations of MINI’s classic design philosophy. 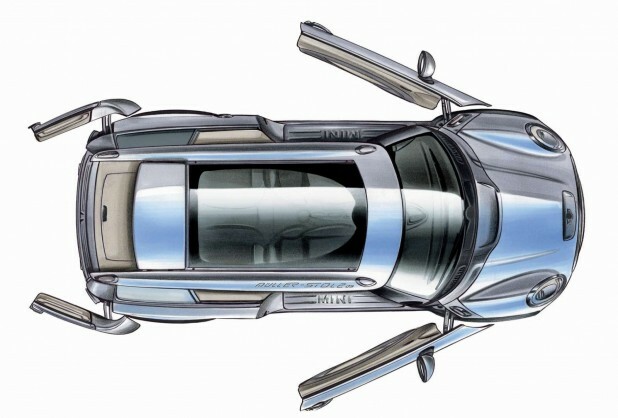 Look for wrap-around glass and a sunroof that looks very close to the one we saw on the Active Tourer in Paris. 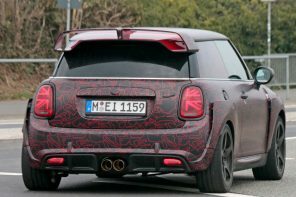 Inside we expect a Rolls Royce style wrap around lounge seat in the rear and a entirely new design upfront using MINI’s design language that debuted on the Rocketman concept 18 months ago. 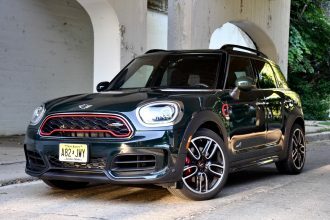 How is this different from a Clubman? 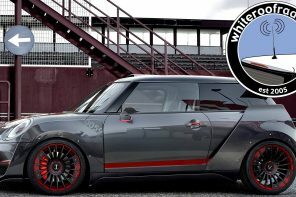 This concept actually foretells a future MINI variant we’ve talked about for several years; the SpaceBox. 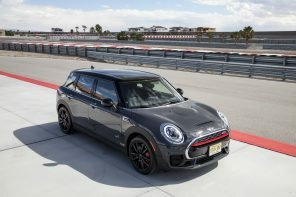 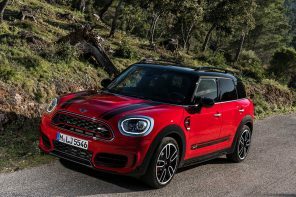 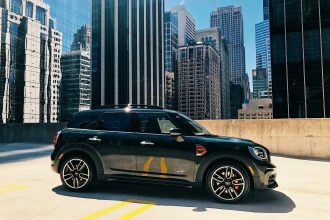 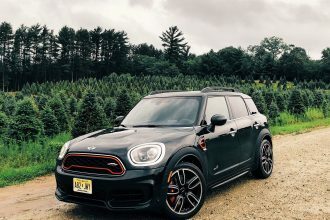 What it’s ultimately called is uncertain but it’s clearly meant to be a larger more versatile MINI than what we currently know in the Clubman. 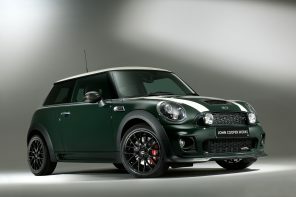 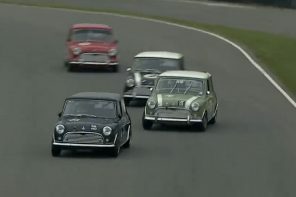 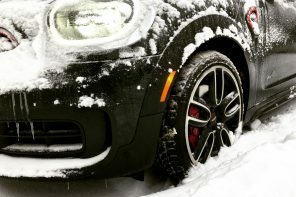 What isn’t up for debate is the market MINI is aiming for. 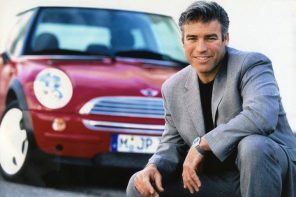 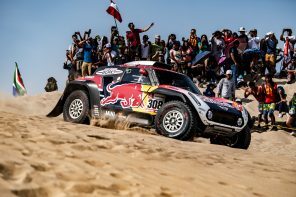 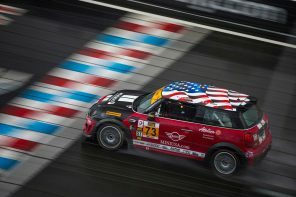 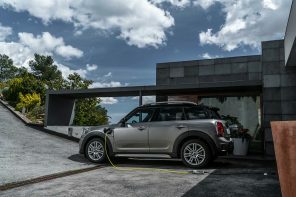 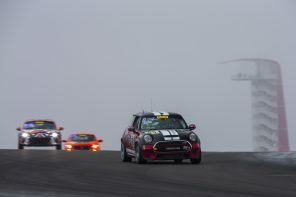 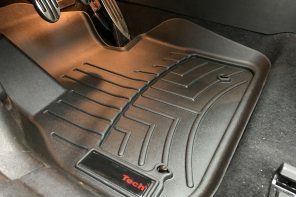 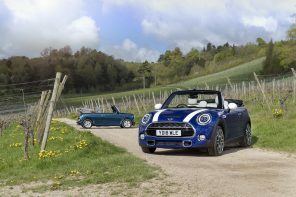 It’s a growing space both in Europe and elsewhere that both the BMW and MINI brands are targeting with both concepts. 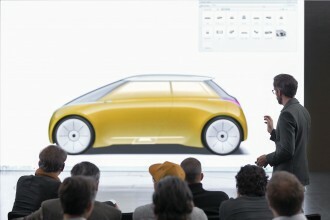 As evidenced by the new Mercedes B Class, VW Golf and Audi A3. 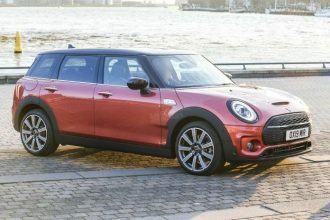 ?The interesting aspect in terms of design language of the BMW Active Tourer is that if you shrink the car and change the front and rear end you get a very close look of the next MINI’s sister the City Compact. 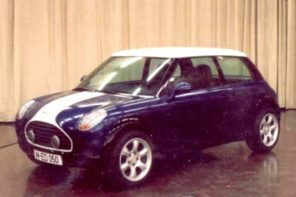 The MINI sedan is so moving ahead with some quarter scale models being built for first evaluations. 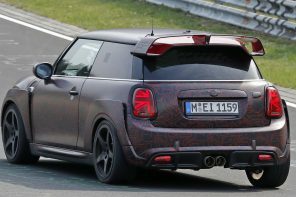 Looking like a mixture of Maserati and even a mini-Rolls-Royce the car is advancing with some typical MINI ideas being expanded on as slimmer, elongated MINI-esque lights at the front or the conventional cornered lights , trapezoid rear lights and floating roof , its far too early to get a definite answer on what it will look like , but some of the ideas are so far quite impressive, some even incorporating the rear hinged doors which bodes to my impression of a MINI Rolls-Royce. 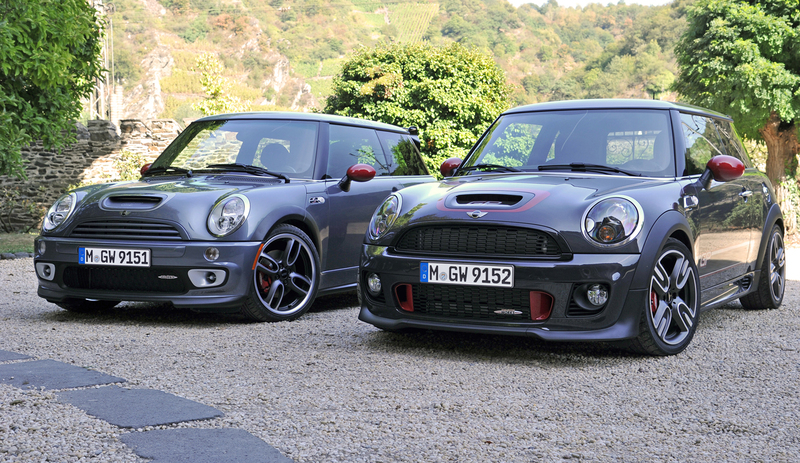 The stumbling block here is what to do with BMW. 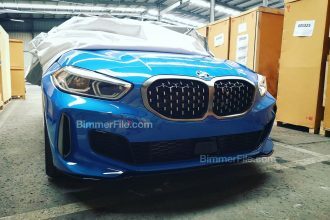 As BMW are currently at work on a elongated four door of the upcoming 2er Coupe model to bring into line amongst the 6er Gran Coupe and upcoming 4er Gran Coupe aimed at the Mercedes CLA and Audi A3 Sedan. 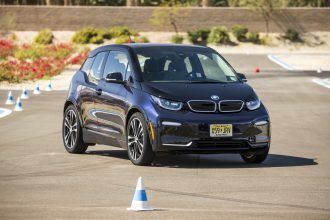 A FWD 4dr BMW would be counter-productive as the appeal of a RWD model would be far greater. 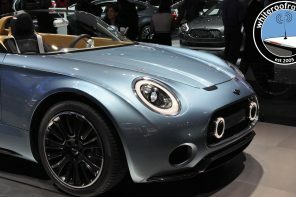 ?The MINI Activity Tourer brings the more raked look from the PACEMAN, but to a five door concept. 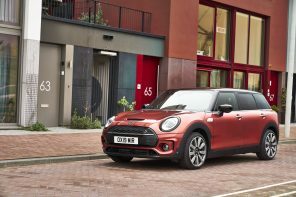 Again sharing with the BMW FAST it aims to offer a variation on the MINI theme by offering a sporting space concept but developed for a more active lifestyle. 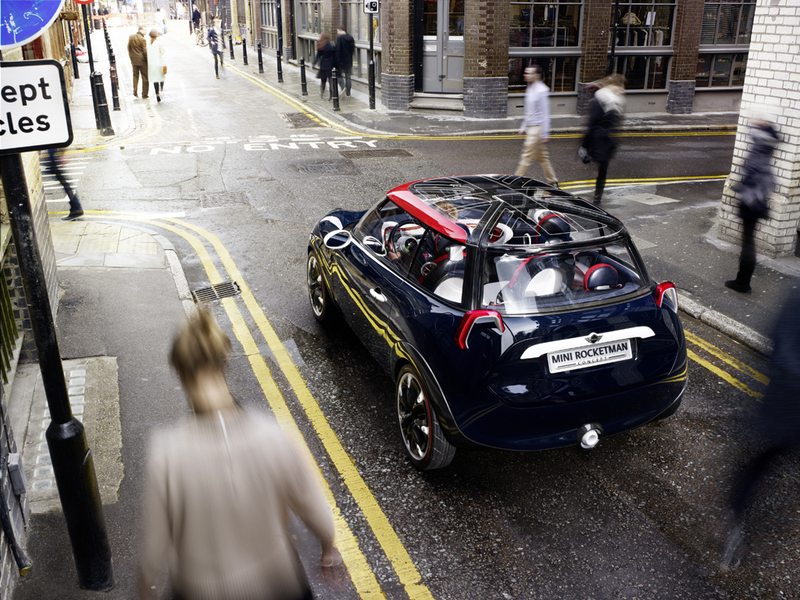 Rear hinged doors will open up the cabin for easy entry/exit on the beach or on the slopes. 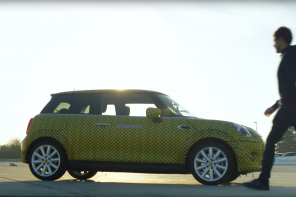 If so much of the next generation is shared with BMW, how can they retain their MINI feel? 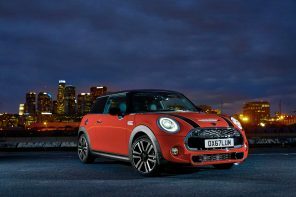 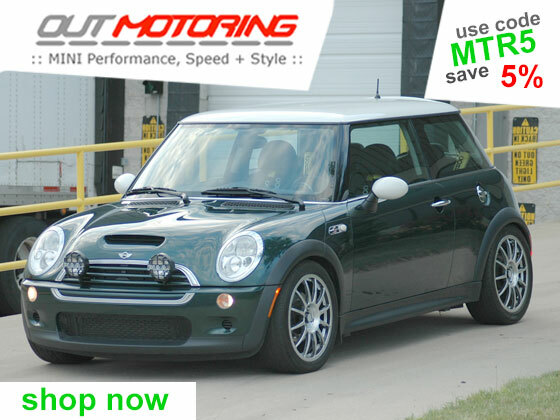 BMW is keenly aware of what sells MINI and what needs to be at the foundation of every model; a dynamic edge and go-kart like character. 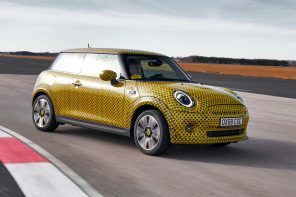 On the other hand BMW are aiming at a more restrained sporting feel aimed at the more premium end of the market. 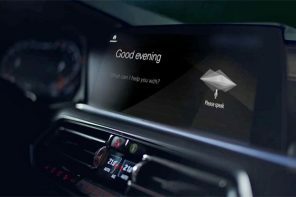 BMW knows that to reach success in sharing platforms, each brand’s products have to be everything the other is not and that individuality is just as important as design.